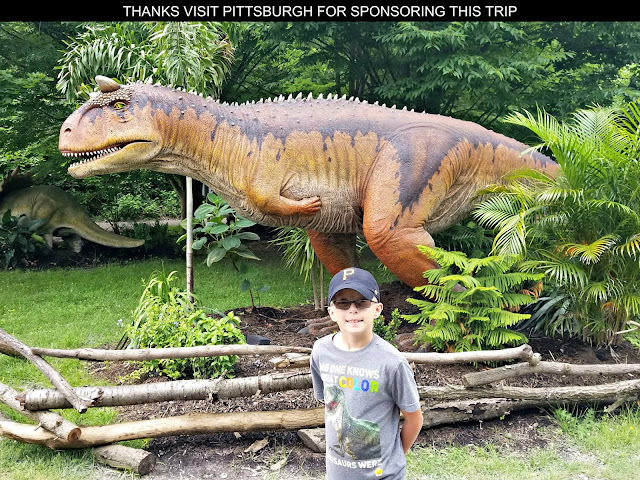 The Jim Henson Company, producers of the animated PBS Kids television series Dinosaur Train, want to help keep children exploring and learning over the summer break. So this summer they've launched a ten week series of activities called the Nature Trackers Summer Challenge to help parents keep children engaged in learning throughout their break from school. 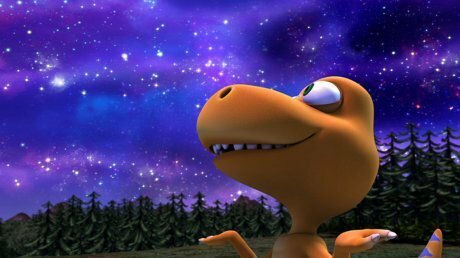 Beginning June 20th, each week will have a different theme starting with STARGAZING WEEK and be tied to a special episode airing on PBS. Future themes include birds, insects and volcanoes, among other topics. 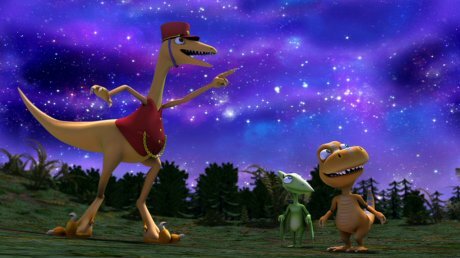 WATCH - Dinosaur Train: Remember the Alamosaurus / Sunrise , Sunset on PBS. In this episode Dad takes the Pteranodon kids on an overnight camping trip where they watch both a sunrise and a sunset learning that the sun rises in the east and sets in the west. The kids also find out more about nocturnal (night-active) animals and diurnal (day-active) animals. If you miss this episode airing on television, CLICK HERE to watch it online via Watch Cartoons Online at your own convenience. Dinosaur Train episodes can also be streamed via Hulu, Netflix and YouTube. PLAY - Under the Night Sky: Act Nocturnal! EXPLORE - Explore the sky from various locations in the world with NASA Watch the Skies! All Sky Camera Network. 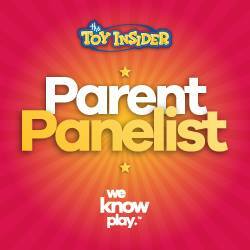 For a complete list of challenges, visit the Nature Trackers page on PBS Parents! As your kids participate in the Dinosaur Train Nature Trackers Summer Challenge share your experiences by posting your stories and photos at the Henson Family Hub on Facebook and Twitter using the hashtag #NatureTrackers.